A live-action musical drama adaptation of Disney's 1994 classic animated film by the same name. 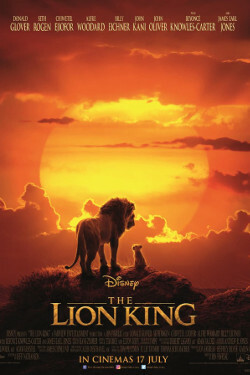 It tells of a lion named Simba and his journey of becoming king, which is not an easy path as his uncle has plans of his own to take over the throne. The battle for Pride Rock results in Simba's exile but with help from two newfound friends, he will return for what is rightfully his.